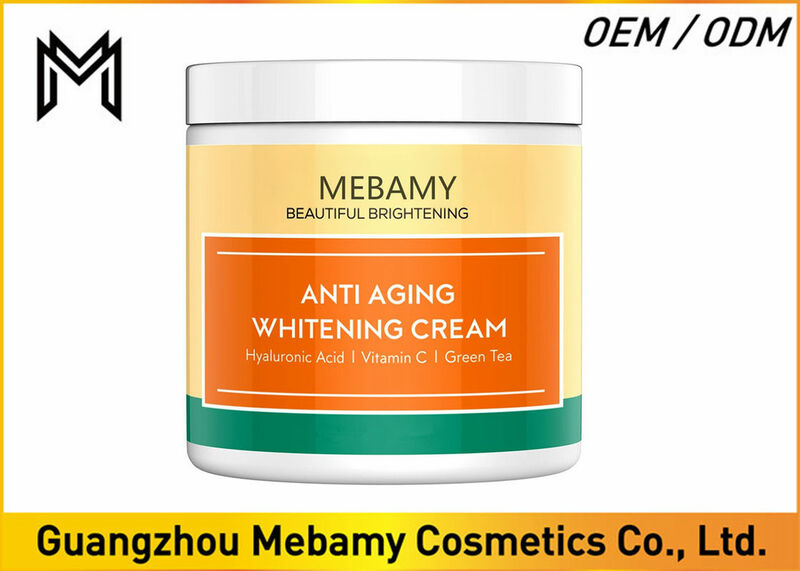 Anti Aging Skin Lightening Whitening Cream is one of the most popular Brightening Creams for face and body in the market today. The cream is packed with not only brightening ingredients but with anti aging and moisturizing nutrients that will work to give your skin a rich, beautiful, youthful glow. Its a nutrient rich and luxurious lotion that contains organic and safe ingredients to not only lighten the skin but also makes your skin glow. 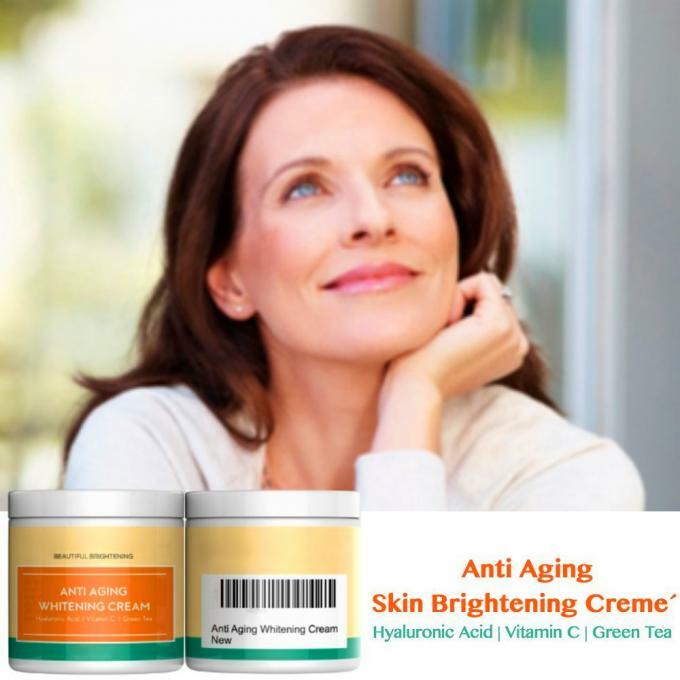 More Importantly, What The Cream Does Not Contain: Any harsh chemicals like hydroquinone or strong preservatives. Our quality credo that guides us in making the decision whether to include a certain ingredient is if the ingredient is not the best quality, safest, and most effective for the customer, we don't include it in our product. Do not use for children age under 3 years. Do not use this product if you have an allergy to bee venom. Apply cream thoroughly over the face and neck. Use regularly every morning and before bed time.